Lush, romantic and tropical, Scentsy Go Honeymoon Hideaway pods take you on a journey of fragrance. This fun blend gathers a bouquet of dew-kissed lilies and mingles them with a surprise note of juicy kiwis and coconuts. A little bit island, a little bit floral, and all amazing, this is one hideaway that you’ll want to spend every day in. 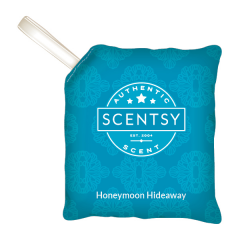 This 2-pack of Scentsy Go Honeymoon Hideaway pods is your passport to a customized fragrance “getaway” – one pod gives you a gentle scent, two makes it even more deliciously tropical. Want to enjoy your own twist on this fun fragrance? 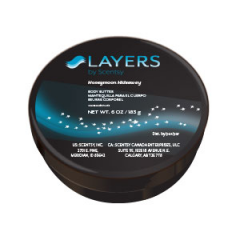 Try matching it up with a different pod for lovely layering.